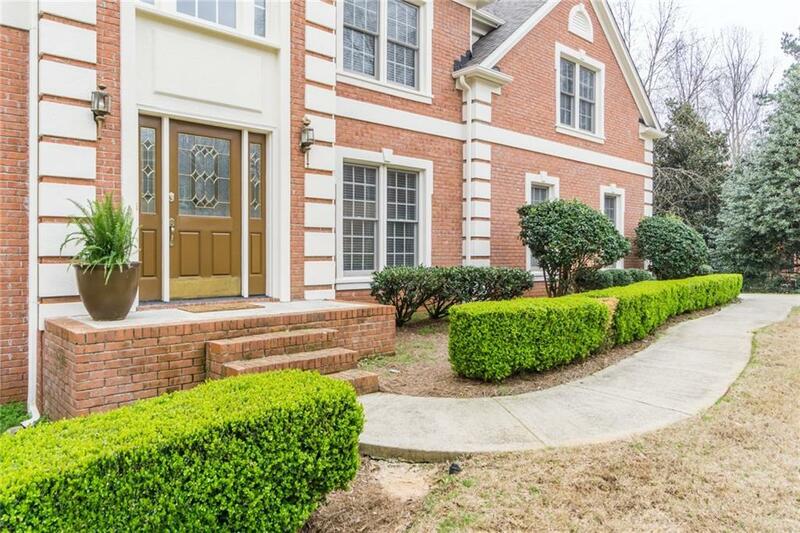 Gorgeous Berkeley Lake home-Ready to move in-Quiet Cul-de-Sac location! 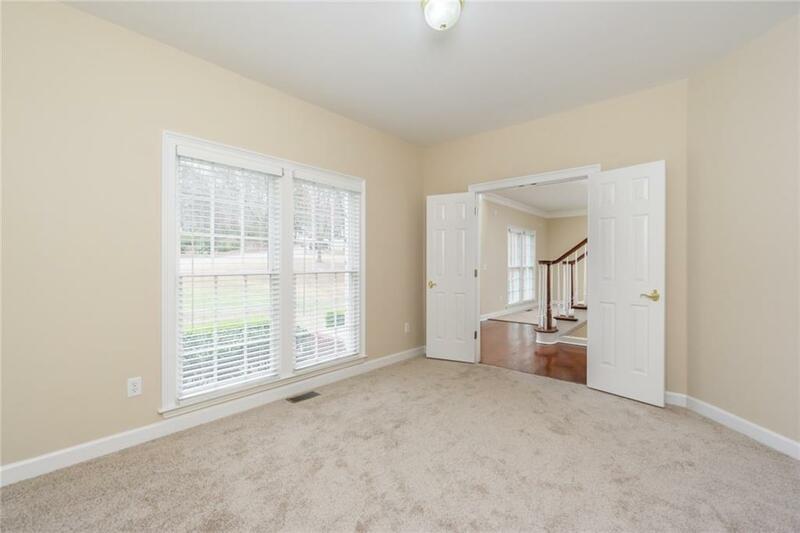 Brand new stainless steel appliances in updated chef's kitchen with granite countertops! Brand new carpet, all new paint inside, new roof and more. Enjoy the City of Berkeley Lake-88 acre lake for fishing, paddleboarding, acres of parkland with walking trails and more. 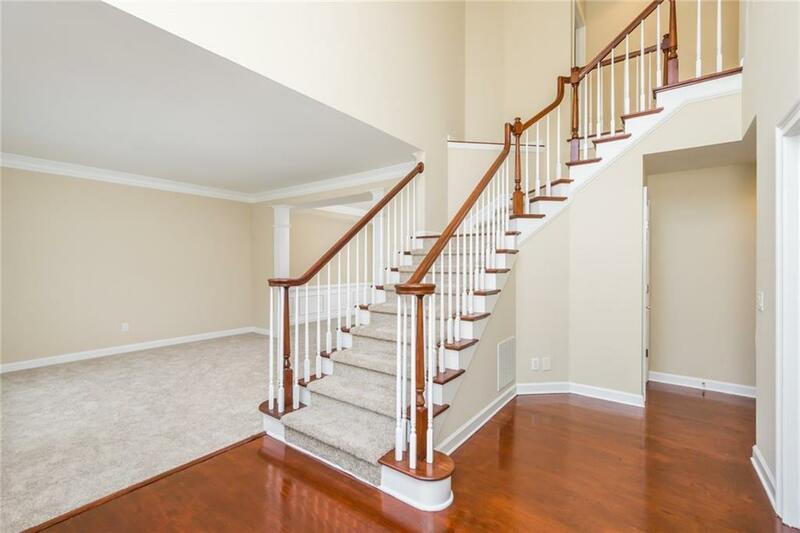 This spacious home has full finished basement, with media room-could be complete in-law suite. Kitchen overlooks the private backyard. Award winning Duluth Cluster schools! Close to shopping and restaurants at the Forum.